Unisex signature perfumes, balanced fragrances to enhance your unique personality. Featuring Ibiza’s natural essences. Exclusive and limited production, to guarantee the high quality of all components. 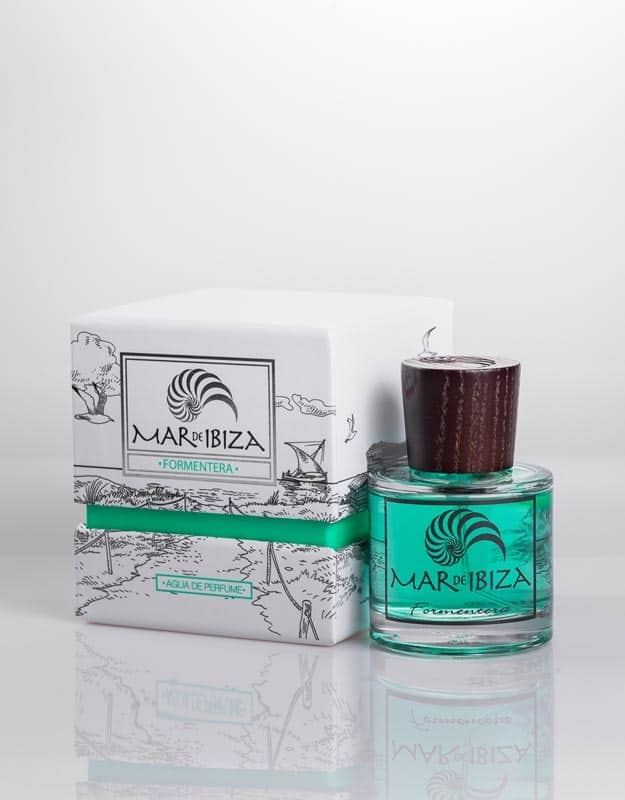 Gifts authentically sourced from Ibiza itself.